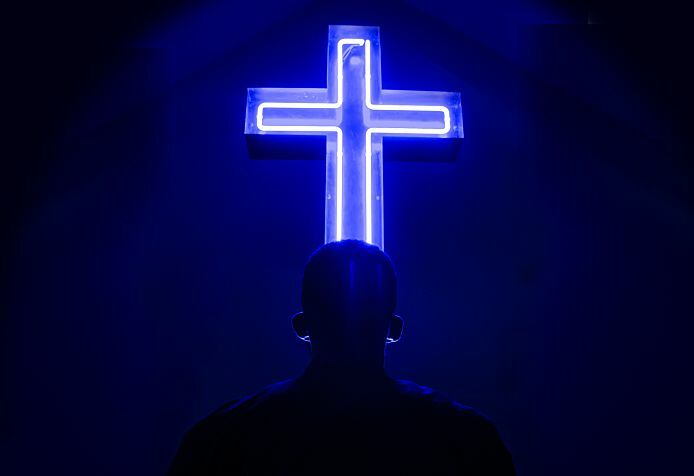 Listen to Assistant Director Lynette Linton interview Director Christopher Haydon about their upcoming production of The Christians. Find out what it's been like working with a full-scale community choir and why being at the Traverse in August is particularly special this year for our director. Gate Theatre Podcast: The Christians from Gate Theatre on Vimeo. Array (  => Array ( [id] => 84 [created] => 1438359720 [updated] => 1438359720 [ordering_count] => 77 [intro] => Director Christopher Haydon and Assistant Director Lynette Linton discuss The Christians. [title] => Gate Theatre Podcast: Christopher Haydon and Lynette Linton [slug] => gate-theatre-podcast-christopher-haydon-and-lynette-linton [category_id] => 11 [body] => Listen to Assistant Director Lynette Linton interview Director Christopher Haydon about their upcoming production of The Christians.